Every association with Sankalp is a step closer to success and we pride ourselves for our ‘Success–driven consultancy’. Right from the launch of a product, to effectively communicating on every related aspect with the client, to monitoring and providing feedback & guidance on what benefits the business, we are thoroughly engaged above and beyond it all. We, at Sankalp, are dedicated to ensuring that as clients you are firmly established on the path to Success. It is not just our proficiency and conceiving an immaculate experience for our clients, but the realization of the varying needs and financial constraints of our clients. Therefore, all our solutions are extremely affordable, yet with no compromise on efficiency. 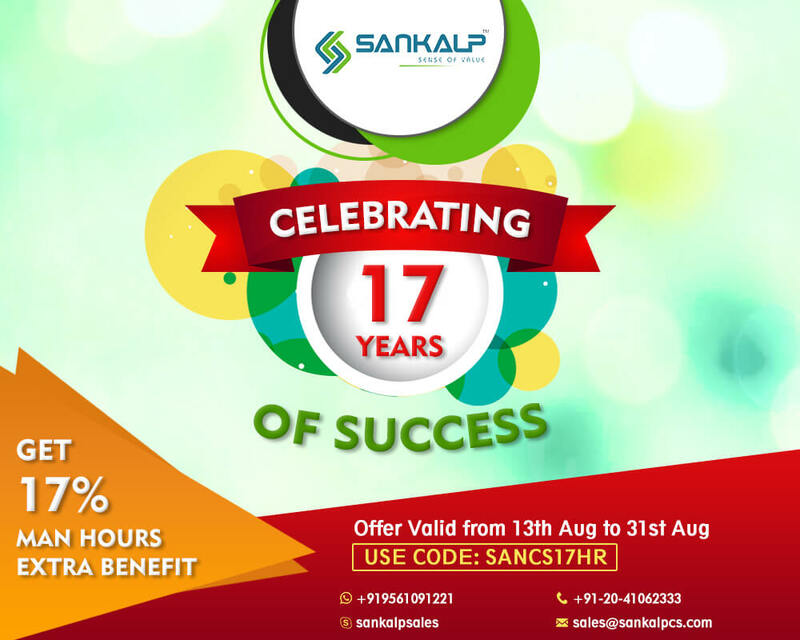 With Sankalp, you are guaranteed the finest experience, at a cost-effective package. At Sankalp we completely understand the need to develop unique, user–friendly and exceptionally engaging mobile applications across industries and verticals around the globe. This is why as clients you are assigned a dedicated, professional & experienced team to provide their expertise all through the project cycle. At Sankalp, our entire approach has been to stay focused on customer expectations. 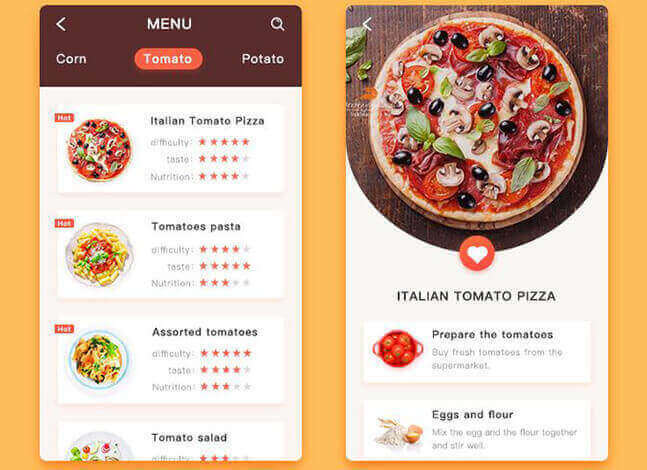 As our clients, you can stay assured that our mobile app designs are created keeping in mind all your comprehensive needs and requirements but also curate an exceptional user experience. We completely understand that our design and user interface are the foremost elements, along with practising transparency for creating an impact on the customer and we meticulously incorporate. 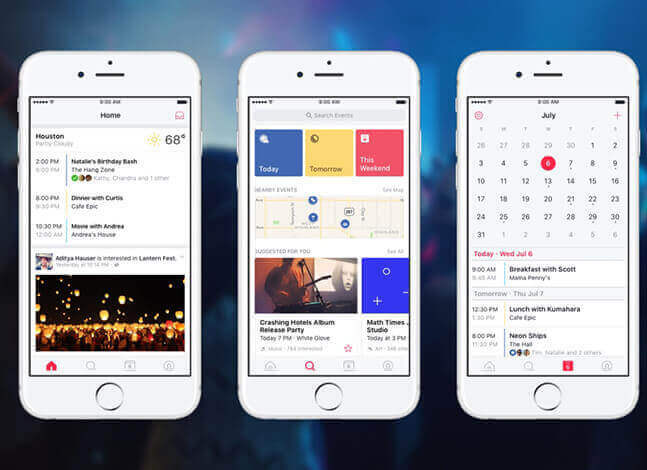 Sankalp is a community of developers and designers who are devoted to creating quality mobile apps that will springboard your organization to next level of customer engagement. 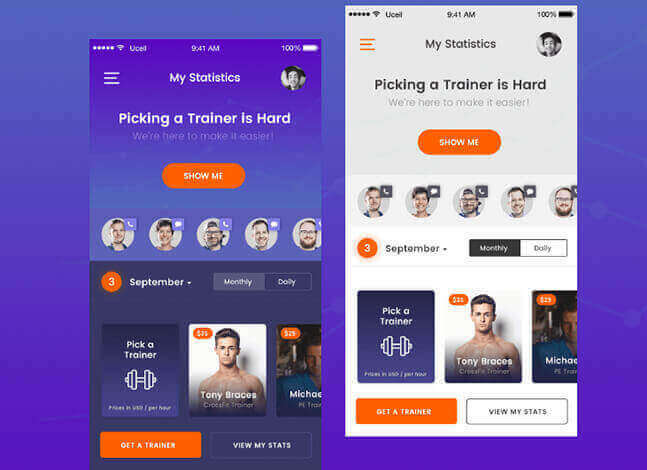 Every aspect of the mobile app development right from project initiation, development, management to completion of the project, speaks of an unparalleled execution and quality deliverance, high-level performance and security. Our solutions are easy to customize and intelligent to help you scale new heights. 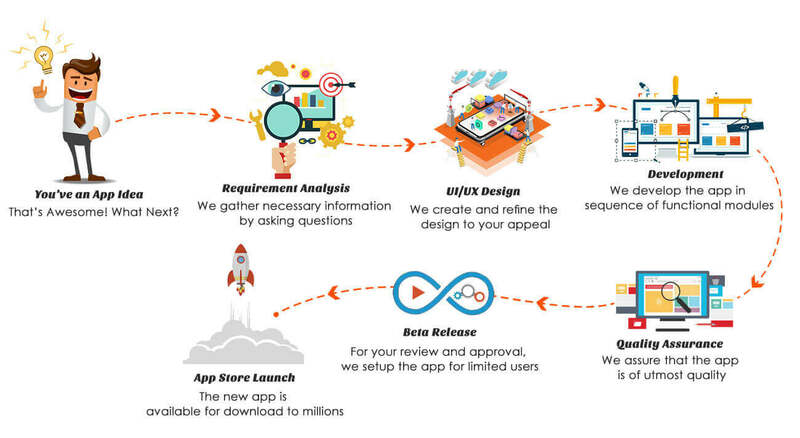 Our approach to mobile app development is characterized by our smart work of analysing the entire project by allocating tasks into short phases, reassessing them for quality and continuous evaluation. This aids in simplifying the development process and assists with a rapid development approach. With effective collaboration between cross-functional teams, we incorporate practices and create these solutions that contribute to an extremely effective and rapid mobile app development. In line with our approach to providing comprehensive solutions to all your business needs, we provide online support, clocking 24 hours and all 365 days to ensure a smooth working of your business. We have a track record of 95% for 1-day ticket resolution with response time in minutes. 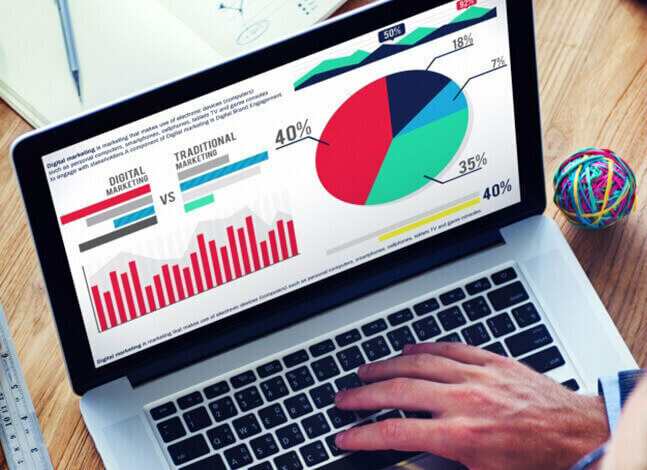 Along with this, a business analyst is assigned to each project, a crucial link between you and us, ensuring seamless communication to accomplishing a BA’s motto – Fine Input, Fine Output. Our team of dedicated iOS developers, Sankalp develops iOS apps all with a world-class experience and adhering to the latest trends. 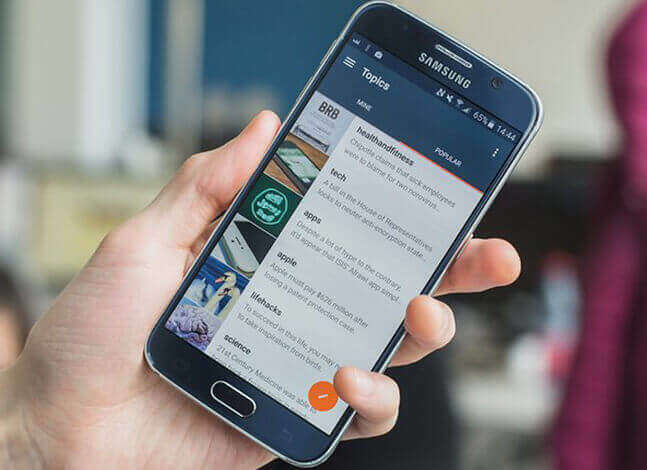 Our team is adapt at creating highly advanced and customized Android applications as well as incorporating many efficient features and functionalities. Our extensive capabilities also extend to building highly functional & hybrid applications which are adaptable to all devices and proven their effectiveness on all platforms. 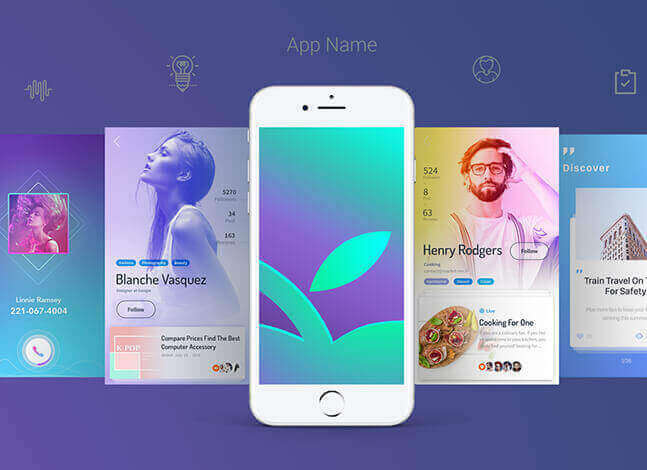 Our highly proficient and intuitive team of designers, technicians and strategists possess the experience and the knowledge to determine the requirements and build customized app designs. Our deployment methods eliminate manual efforts and complexities away from application deployment, resulting in a better and faster delivery of your mobile app. It is not just our exceptional development methodology, but also a dedication to provide seamless and efficient execution of every project, so as to increase client gratification. 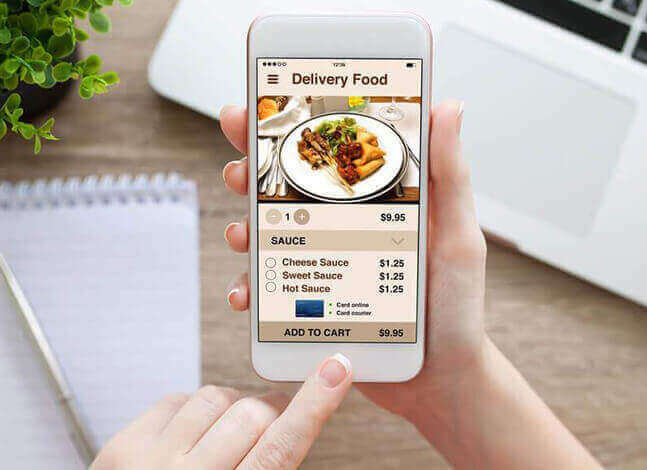 eCommerce has completely revolutionized the concept of shopping and mCommerce takes it a notch higher, giving a whole new meaning to ‘shop at a click’. 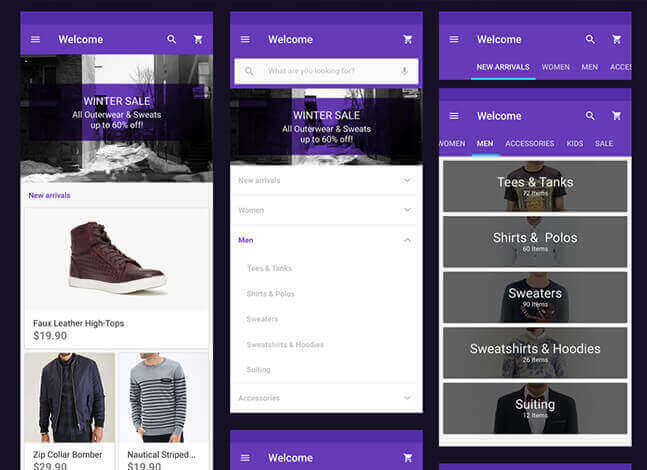 This makes mCommerce app as the most reckoned tools in the current scenario and our in-house developers, are specialists in developing custom apps that enhance the shopping experience of your customers. 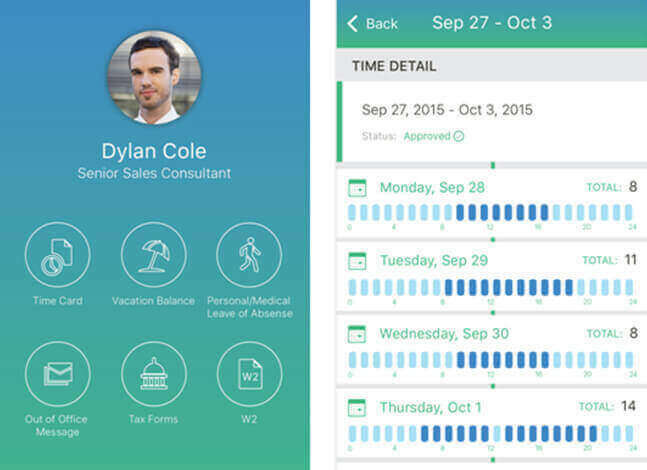 As businesses have transformed their entire approach to clients, business apps can prove to be a primary solution for building effective and lasting relation with clients. This is why we bring some of the most proven business solutions with our business app development. 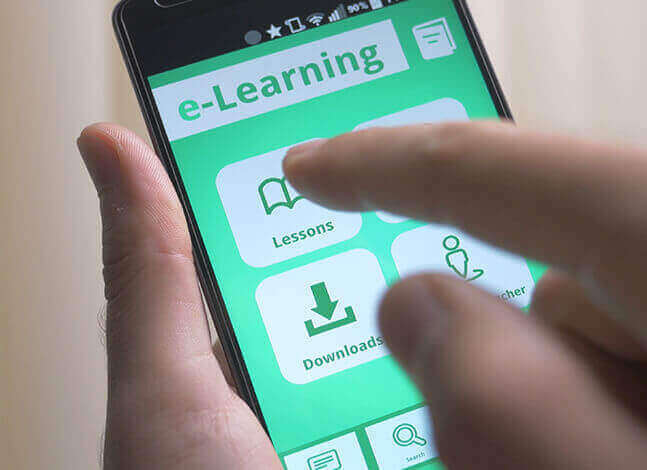 What with virtual and online classroom replacing the traditional educational setup, we at Sankalp understand the need to build customized learning and training solutions. Our unparalleled development be it android app development or iOS app development is what gives you the access to these resources from any platforms. 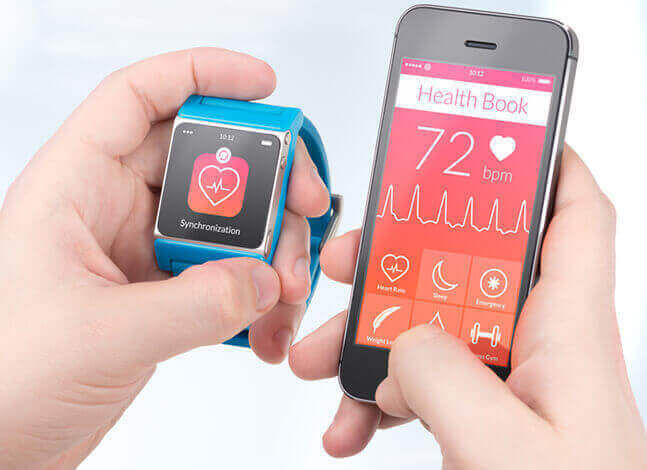 With digitalization of the healthcare sector, healthcare organizations can facilitate themselves with technologically advanced facilities, and we at Sankalp pride ourselves as the premier mobile app development company for all varied health and fitness solutions of our clients. No one can deny the extensive role that social media performs in today digital world. It is highly important that as a business you leverage your business presence with social media integrations. 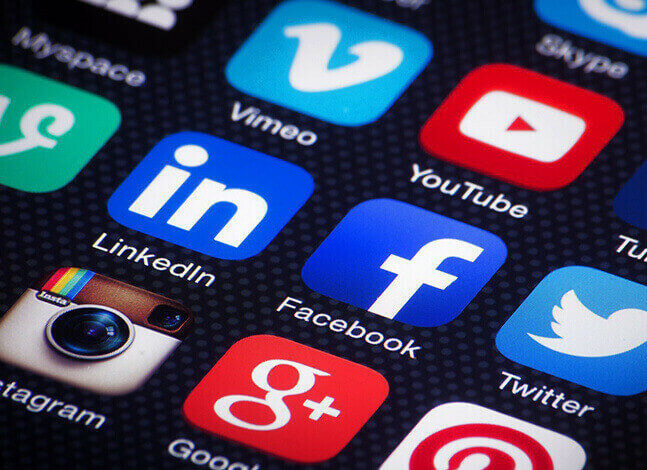 At Sankalp we develop social networking apps that increase your social presence and maximize your sales. The Food and Beverage industry is experiencing an unprecedented growth, as more and more people are keen to explore diverse experiences. We cater to various segments of this industry by building customized mobile apps and dishing up an authentic mobile experience for our clients. We, at Sankalp are dedicated to catering across a wide range of businesses and trends. 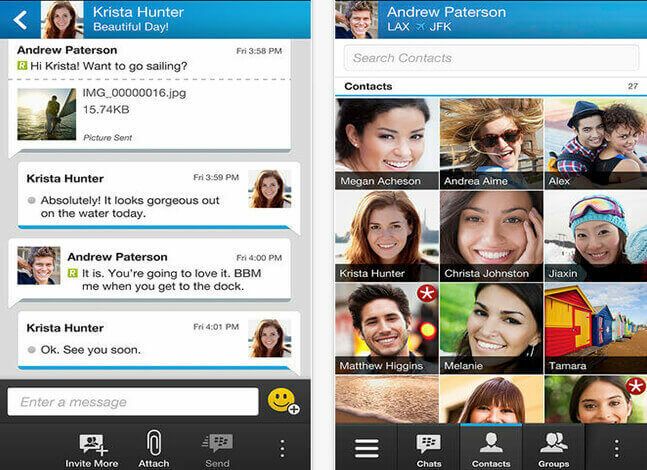 Our developers use their expertise and inherent passion in developing on-demand service apps for a range of services. Here we have dedicated teams for Android app development and iOS app development, who transform concepts into reality with their expertise. 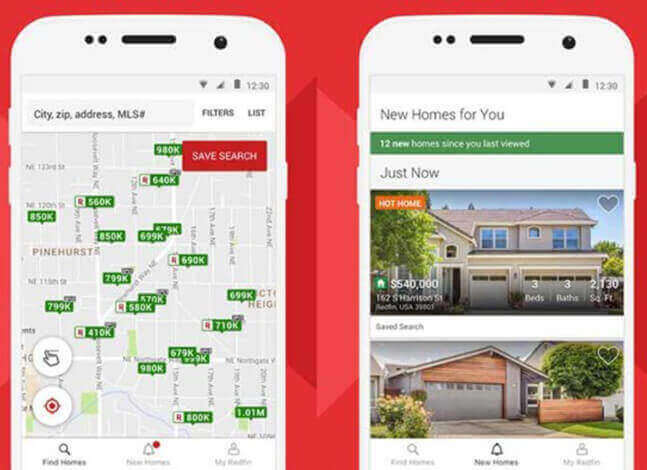 As eCommerce permeates the real estate scene, there is a major shift in the way real estate agents approach potential customers. 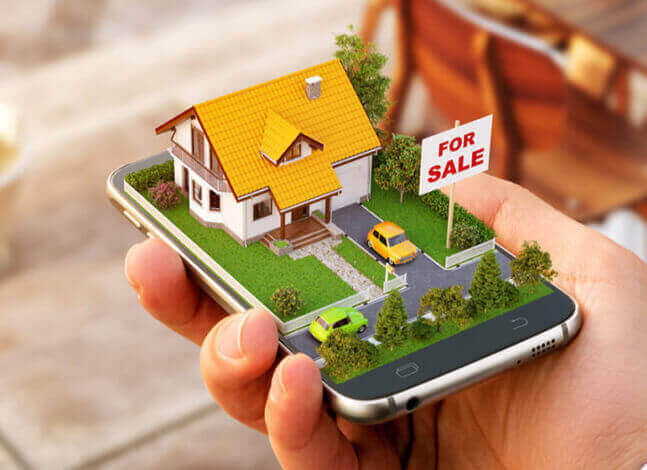 Here again, a technology comes to the aid of providing an easy, stress-free and faster way of shortlisting favourable properties. 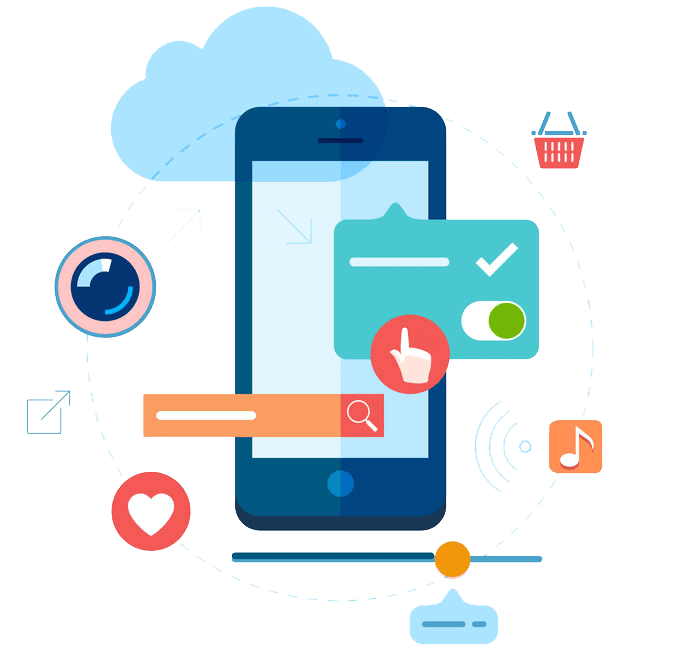 At Sankalp combines the best of technology with our development services for curating an app design that serves the interests of buyers in the marketplace. A fast shrinking globe, means the need to stay connected and tuned in with all that is relevant and impactful. 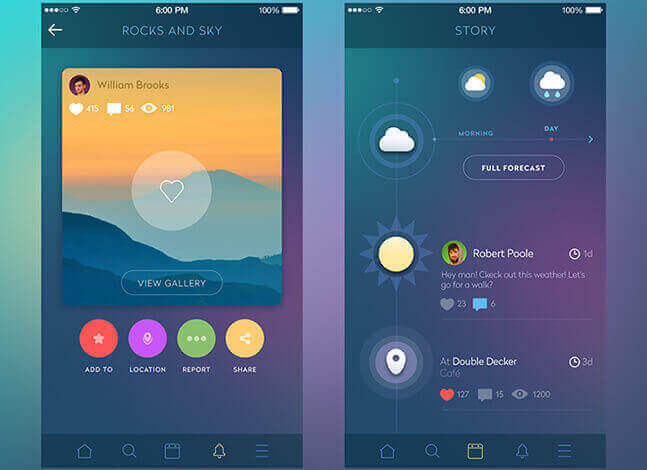 Now, our very proficient mobile app developers will design apps that are armed with the latest features such as push notifications and importing blogs, videos, and RSS feeds. With smart devices becoming an integral part of every aspect of life, the needs for utility app performing a range of functions becomes inevitable. Just connect with us for all your cross-platform app development solutions and we will provide you highly customized apps for all your needs. 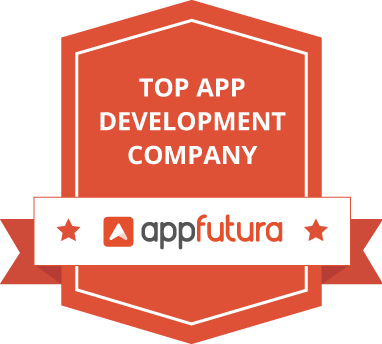 Since 2001, we have spearheaded unique app development for leading brands. We have a strong global presence in over 35+ countries spanning continents and cultures. We have worked with small startups, established enterprises, corporate conglomerates and brands of all size. 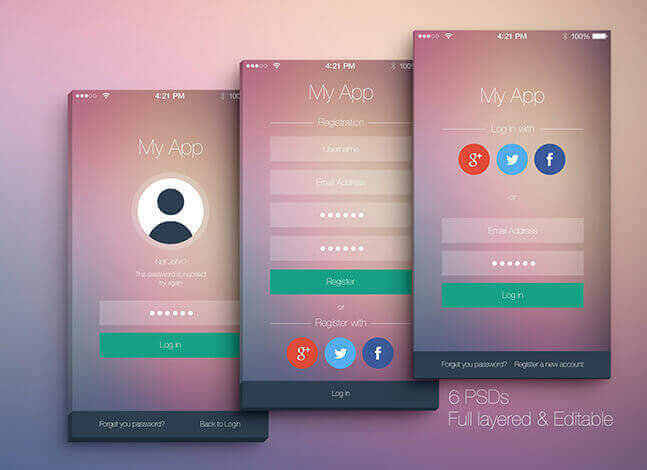 Each mobile app development project is important for us. That is why our 4000+ clients are more than satisfied. Accelerate your growth and mobilize your business with the best in the business – our knowledgeable, experienced, talented and skilled developers are specialists in their field. Timely delivery ensures all your requirements are met on time, every time. Harness cutting -edge technologies using our expertise and develop innovative, performance oriented apps that disrupt the industry and make your business agile. Affordability and value for money are at the core of our comprehensive mobile app development processes. Sankalp: Mobilize Your Business, Accelerate Your Growth! Disclaimer: We do not disclose your information and apply the appropriate security measures to preserve its confidentiality.